THE ODYSSEY Fifty Chapelwood United Methodist Church members, on their way to Corinth, relax at a restaurant where many famous people have eaten. Guess who and where? After so many stops, no one can remember. That’s how the Aegean Sea looked when 50 Chapelwood United Methodist Church members dined in Santorini and Mykonos overlooking the sea. 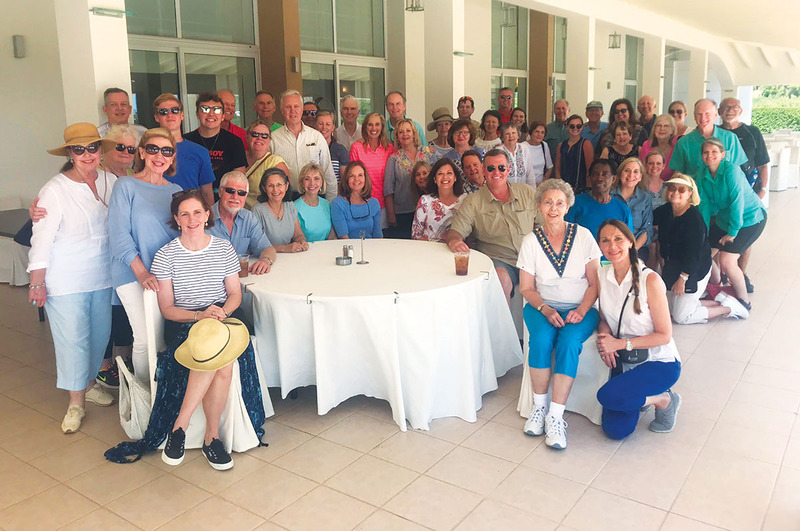 The group followed the footsteps of the Apostle Paul through Greece and visited the ruins of ancient Greek and Roman archaeological sites. On the 12-day trip that included a tour of the Meteora Monasteries erected in the 14th century high upon the rock formations were Joan and Kevin Hodges, Janet Horton, Stephanie and Bryan Jamison, Gayle and Kruse Lane, Donna and Rick McDowell, Kelly and John Raley, John and Stephanie Stephens and daughters Maddie and Sarah Stephens, Gerald Teel, Anne and Clark Thompson, Kitty and Tom Vann, Charlotte and Larry Whaley, Jim and Robbie Lowrey, Carrie Woliver, and Kathy and Bob Christy. They visited Athens, Corinth, Thessaloniki, Mykonos, Patmos, Ephesus, Santorini and Crete, all Greek to me. Have some good news to share? 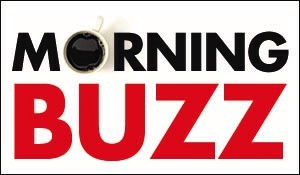 Email us at info@thebuzzmagazines.com.